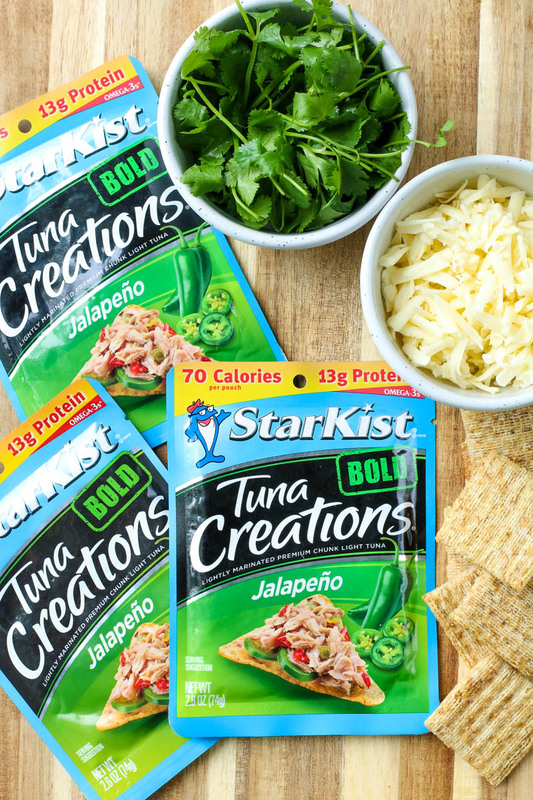 Lighten up your summer meals with the BOLD flavor of StarKist Tuna Creations! 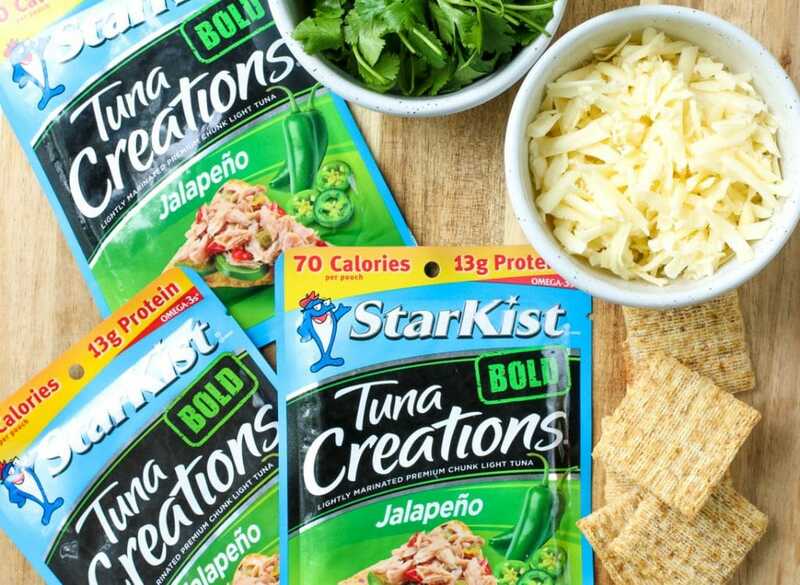 StarKist Tuna Creations BOLD flavors offer delicious & nutritious meal solutions to fit your busy lifestyle and add an extra kick of flavor. With warmer weather here, I like to lighten up my meals but I don’t like to sacrifice taste. 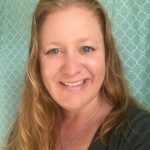 Fresh salads, wraps, and veggies are my go-to meals most days. But, even though I like to lighten things up, I need a lot of flavor to satisfy me. 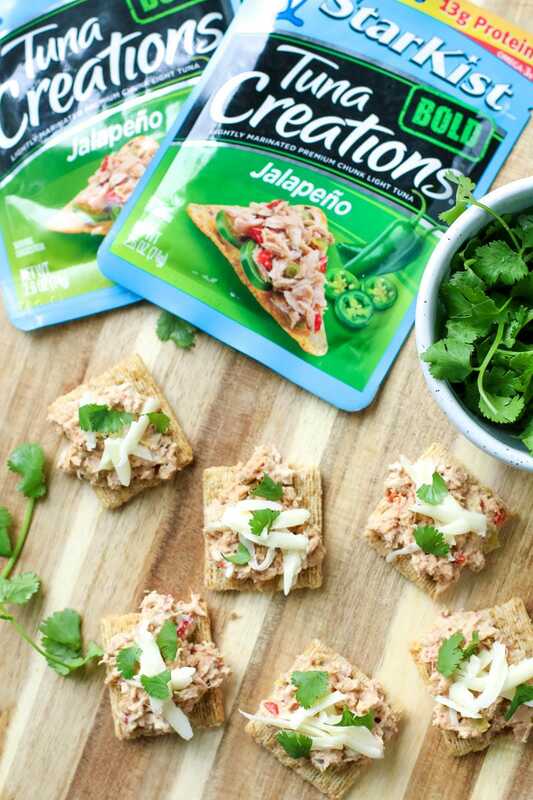 One of my favorite meals to meals to make is super easy, super delicious and uses the BOLD flavors of StarKist Tuna Creations® BOLD Jalapeño. You may be thinking, “WHAT?! Tuna comes in flavors other than tuna??! !” YEP! It does now! 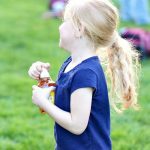 Starkist has a whole line of BOLD Tuna that are bought in pouches that are single-serve and require no can opener and no draining, making it easy to add a BOLD protein to your favorite salads, meals and snacks…or you can just grab a fork and eat straight from the pouch wherever you are—just Tear. Eat. And Go! While my lunch may be light, I need it to provide a good source of protein to keep me going until dinner time. 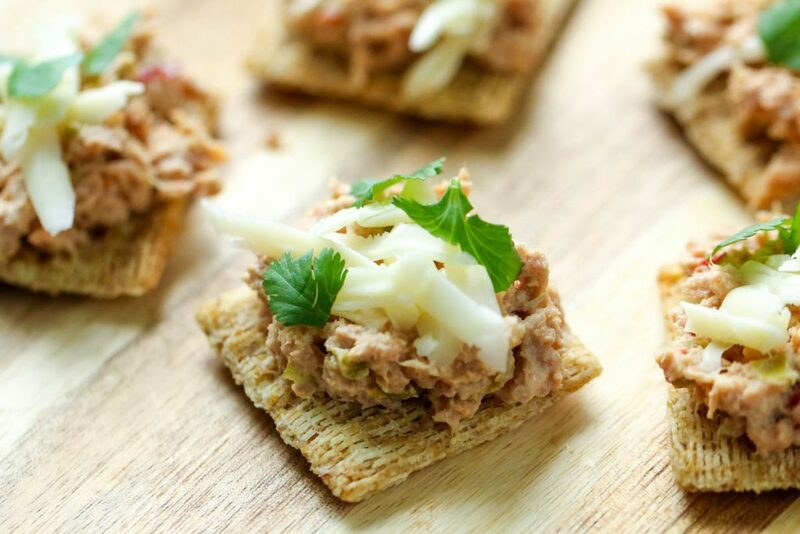 StarKist Tuna Creations BOLD flavors offer delicious & nutritious meal solutions to fit your busy lifestyle and add an extra kick of flavor. Each pouch is a that good source of lean protein that I look for in a meal and contains 110 calories or less to keep you fueled. SCORE!! 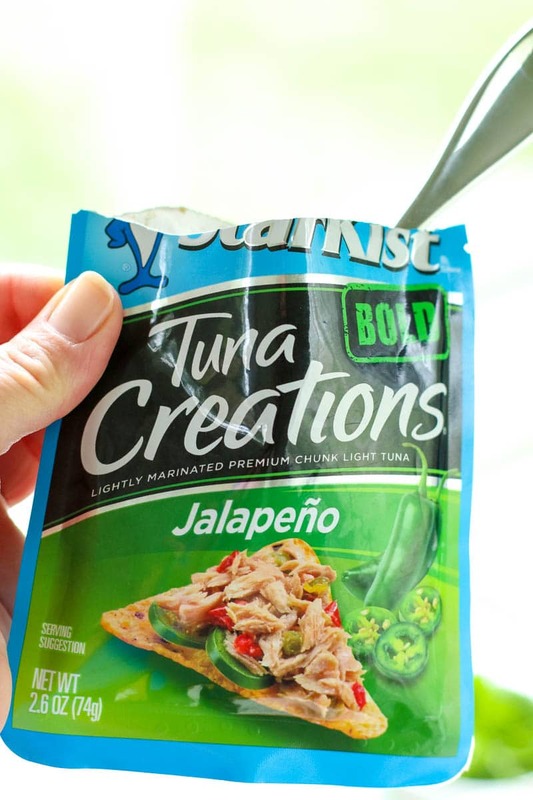 To make this easy lunch, just combine 1 pouch of Starkist Tuna Creations® BOLD Jalapeño with 1 Tablespoon of mayonnaise in a bowl or right in the pouch. Mix well! Add to crackers and top with shredded cheese and cilantro. That’s it! 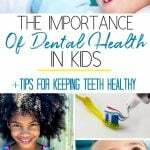 It can’t be easier! And this meal is perfect for on the go! 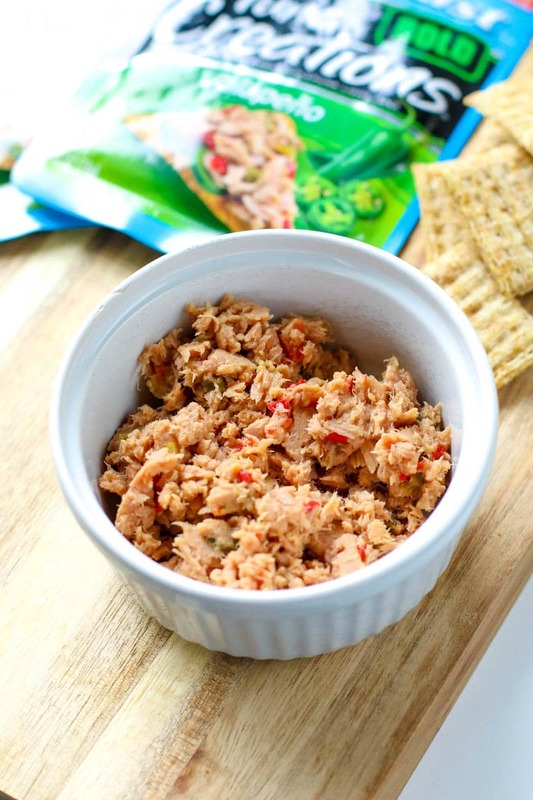 Just pack it all up in a little container, mix up your tuna when you’re ready to eat, add to your crackers. A perfect little meal! And if you are in the mood to mix it up, try one of the other 6 varieties of StarKist Tuna Creations BOLD! There are so many ways to enjoy Tuna Creations – add on top of salads, in wraps, as a dip mixed with other ingredients, on tacos and more! Tuna is a great way to get in a lot of flavor and fill you up with a good source of protein. I find myself just eating it right out of the pouch for a snack, too! 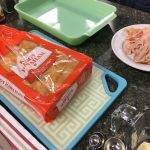 For more info and recipes, follow @StarKistCharlie on Instagram and Twitter and like StarKist on Facebook. You can also visit http://starkist.com/ for more information.